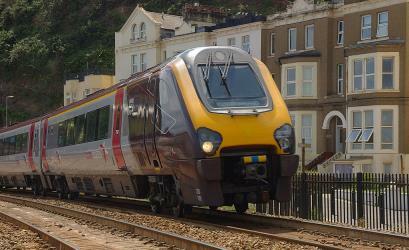 What is the cheapest way to get from Crickhowell to Exeter St Davids? 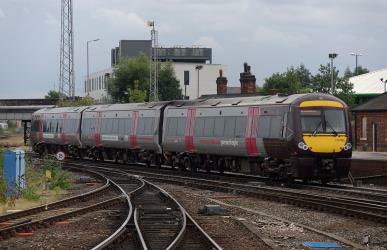 The cheapest way to get from Crickhowell to Exeter St Davids is to drive which costs £19 - £29 and takes 2h 5m. 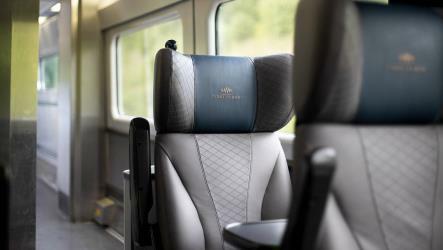 What is the fastest way to get from Crickhowell to Exeter St Davids? 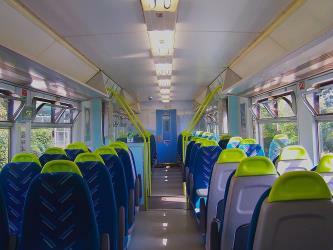 The quickest way to get from Crickhowell to Exeter St Davids is to drive which costs £19 - £29 and takes 2h 5m. How far is it from Crickhowell to Exeter St Davids? 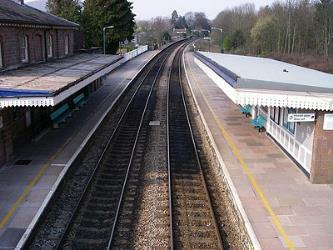 The distance between Crickhowell and Exeter St Davids is 80 miles. The road distance is 119.2 miles. 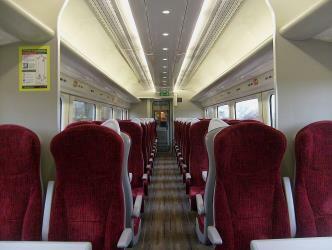 How do I travel from Crickhowell to Exeter St Davids without a car? 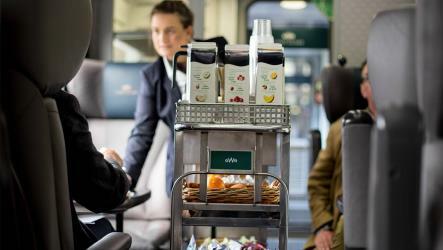 The best way to get from Crickhowell to Exeter St Davids without a car is to taxi and train which takes 3h 10m and costs £55 - £110. 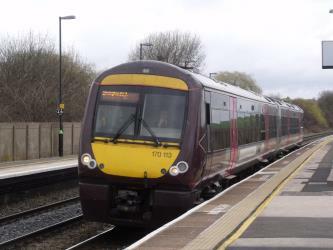 How long does it take to get from Crickhowell to Exeter St Davids? 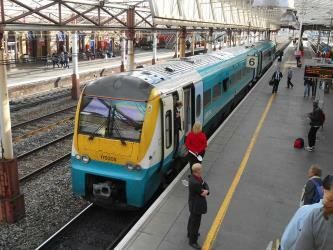 It takes approximately 3h 10m to get from Crickhowell to Exeter St Davids, including transfers. 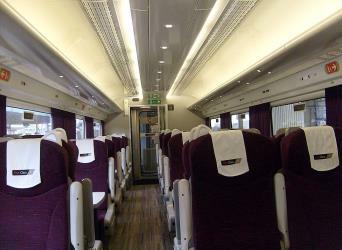 Can I drive from Crickhowell to Exeter St Davids? Yes, the driving distance between Crickhowell to Exeter St Davids is 119 miles. It takes approximately 2h 5m to drive from Crickhowell to Exeter St Davids. 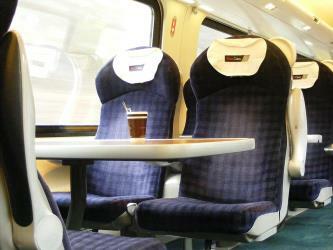 Where can I stay near Exeter St Davids? 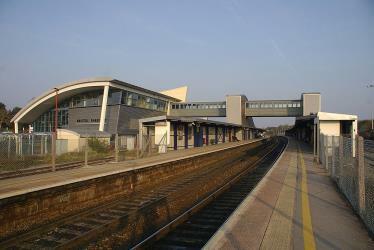 There are 799+ hotels available in Exeter St Davids. Prices start at £59 per night. 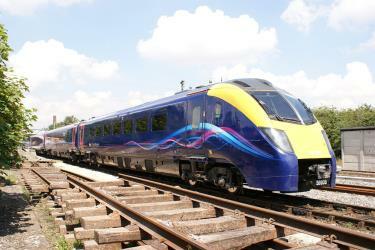 What companies run services between Crickhowell, Wales and Exeter St Davids, England? 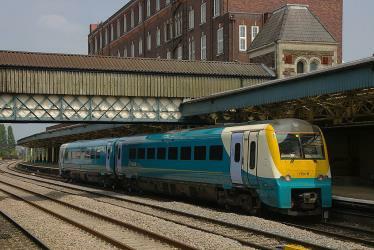 You can take a train from Crickhowell to Exeter St Davids via Abergavenny, Newport (S Wales), and Taunton in around 4h 12m. Exeter Cathedral, properly known as the Cathedral Church of Saint Peter at Exeter, is an Anglican cathedral, and the seat of the Bishop of Exeter, in the city of Exeter, Devon, in South West England. The present building was complete by about 1400, and has several notable features, including an early set of misericords, an astronomical clock and the longest uninterrupted vaulted ceiling in England. Exeter Quay, also known as Exeter Quayside, is a part of the city of Exeter next to the River Exe and the Exeter Ship Canal. It was first used as a port in prehistoric times when a sandstone ledge was used to unload the ships of overseas traders. However, by 1381 the Countess Weir had blocked the river to shipping. A canal was completed in 1566 to provide access for ships. Over time the number of ships using the quayside increased and so the quay was expanded in the late 17th century. Further expansion occurred in 1830 when a new canal basin was dug. However, in 1840 the railways reached Exeter and the shipping began to decline. The quayside no longer has any shipping but is now mostly used for leisure. Royal Albert Memorial Museum & Art Gallery (RAMM) is a museum and art gallery in Exeter, Devon, the largest in the city. It holds significant and diverse collections in areas such as zoology, anthropology, fine art, local and overseas archaeology, and geology. Altogether the museum holds over one million objects, of which a small percentage is on permanent public display. It is a 'Major Partner Museum' (MPM) under the Arts Council England administered programme of strategic investment, which means RAMM receives funding (2012–15) to develop its services. RAMM receives this funding in partnership with Plymouth City Museum & Art Gallery. Previously they were described as 'hub museums' under the 'Renaissance' Programme for regional museums which operated between 2002–11 and funded by the now defunct Museums Libraries & Archives Council (MLA). Powderham Castle is a fortified manor house situated within the parish and former manor of Powderham, within the former hundred of Exminster, Devon, about 6 mi south of the city of Exeter and mile (0.4 km) north-east of the village of Kenton, where the main public entrance gates are located. It is a Grade I listed building. The park and gardens are Grade II* listed in the National Register of Historic Parks and Gardens. Rome2rio makes travelling from Crickhowell to Exeter St Davids easy. Rome2rio is a door-to-door travel information and booking engine, helping you get to and from any location in the world. 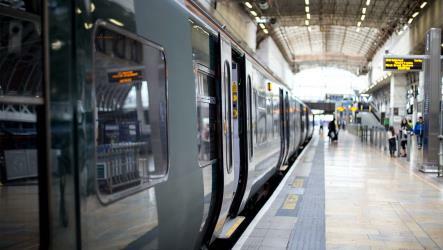 Find all the transport options for your trip from Crickhowell to Exeter St Davids right here. Rome2rio displays up to date schedules, route maps, journey times and estimated fares from relevant transport operators, ensuring you can make an informed decision about which option will suit you best. Rome2rio also offers online bookings for selected operators, making reservations easy and straightforward.